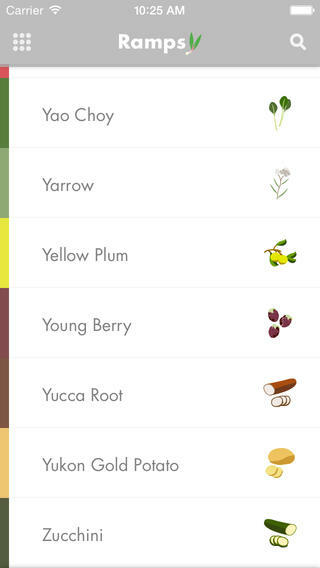 Harvest: helps you select the freshest and best-tasting produce. It has tips for over 120 produce items. 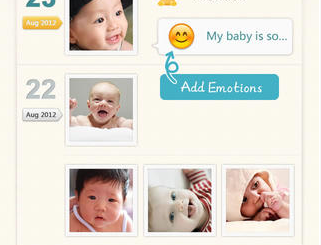 Ramps: a useful tool that helps you understand complicated menus and recipes. It covers over 300 vegetables and fruits. 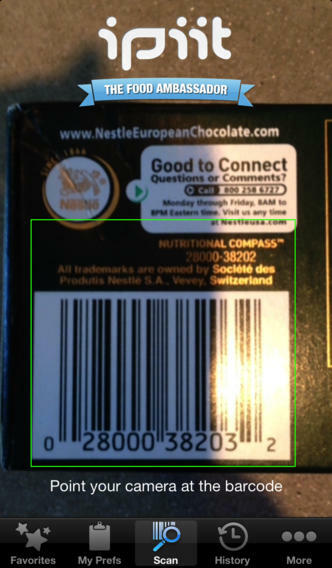 Fooducate: use it to scan product barcodes to find out what’s really in your food. 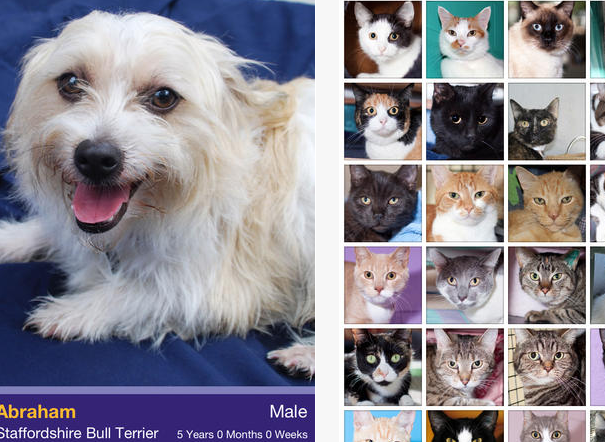 It also offers you healthier alternatives. You can add your own foods to track. ipiit: one of the best food scanners around that helps you make better food shopping choices. You can scan food products to find out more about them. 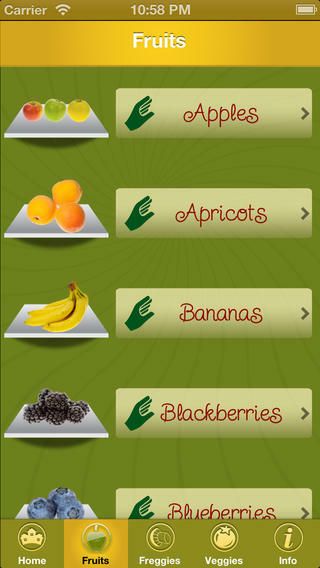 Produce Picker: provides you with useful tips on picking, storing, and nutritional benefits of fruits and vegetables. 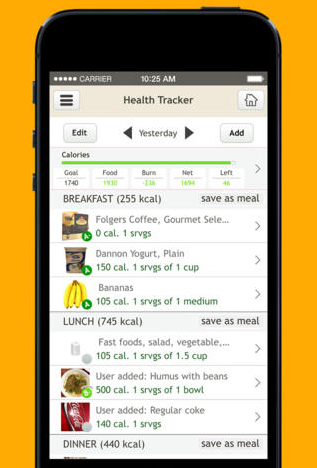 Calorie Watchers Pro: as the name suggests, this app provides you with calories and nutritional information of your meals. 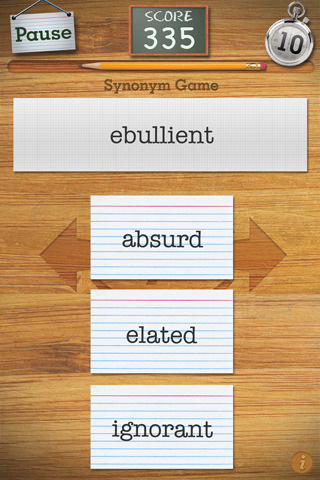 It is great for folks who want to visit a restaurant but don’t want to go overboard. 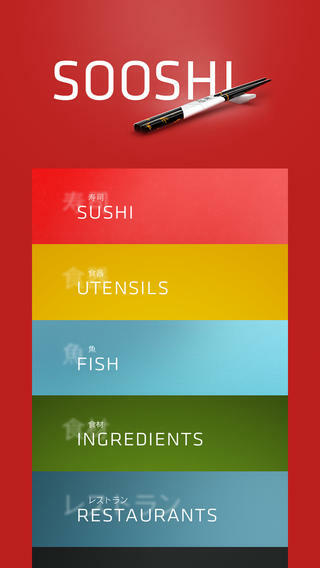 Sooshi: provides you with useful information on sushi. It covers the most common sushi dishes and instructions on how to prepare yours. 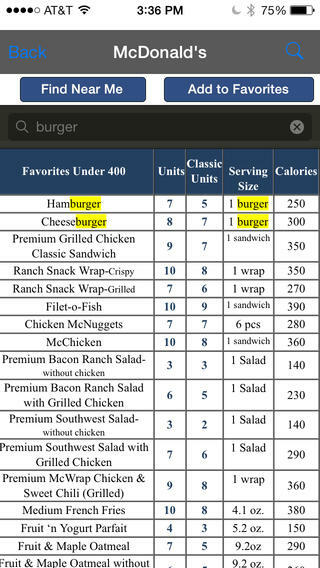 Which one of these food guide apps are you impressed with the most?